Al Gore obfuscates, downplays and refuses to discuss the role that CEOs have played in crafting his Cap-and-Trade C02 trading schemes and carbon swapping systems. Al Gore tries to put a lid in Congressional committee testimony on a little reported but vitally important subject in the global warming, carbon-tax ‘debate’- the new derivatives bubble in the emerging green-energy credit-swap market…. Fmr. Vice President Al Gore denies that Ken Lay and other CEOs developed carbon scheme: “I didn’t know him well enough to call him ‘Kenny-boy’. Here, we see how Gore lapses into his true self, well-known before adoption of this Right Rev. persona, to rather awkwardly try and change the subject from something that is rightly discomfiting to him. So allow me to address the point, as there is much, much more to the story. Twelve years ago almost to this very day I left my law firm to accept a position that had rather unexpectedly fallen in my lap with a phone call from Enron, asking me to be their Director of Federal Government Relations. Everyone polled suggested it was a great opportunity, a company admired throughout town, not just by the current (Clinton-Gore) administration with which it was very close, but by Republicans, too. My recollection is that it was my first day on the job when I walked into my boss’s office in Enron’s suite across from the White House, smack into a meeting between her and who I now know to be two of the Natural Resources Defense Council’s senior DC officials. OK. But the next day I was tasked with sitting in for “Kenny Boy” at a meeting in fancy New York law firm offices (in DC), around a table of Baptists and Bootleggers, rent-seekers and green puritans, discussing how to ensure a global warming treaty came about, of our collective design, and how to rope the U.S. in. Lovely people, these folks kind enough to introduce me to the world’s second-oldest profession of trying to make one’s fortune off of policy favors from buddies in government instead of by innovation or competition. Frederic Bastiat, phone your office. 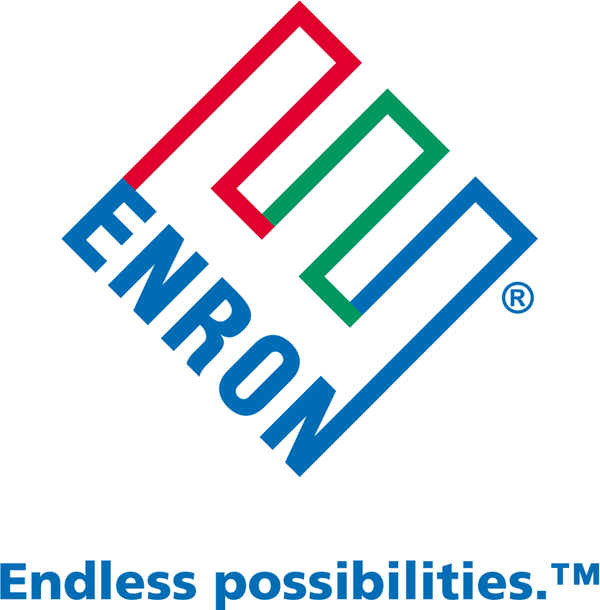 So I fired off a “Houston, we have a problem” missive to my boss asking if Enron knew what it was getting into in this group. That’s when they explained the specifics of their business plan to me – which did include setting up a trading business with Goldman, by the way, as one of Goldman’s energy practice chiefs at the time also roared to me in joy about about all of the money they were going to make. This cannot conceivably be news to Gore and his VC partner and former Goldman Pooh-Bah Blood discussed in the linked item. This plan has since been carried off to greener pastures by numerous of Kenny Boy’s protégés – including one of the most vocal leaders of the current industry push for the cap-and-trade rationing scheme, as I detail in “Red Hot Lies: How Global Warming Alarmists Use Force, Fraud, and Deception to Keep You Misinformed“. Read that if you want to know just how Rep. Scalise really did nail things in his questioning. Anyway, fast forward a few uncomfortable weeks of retaliatory behavior that I am confident you wouldn’t believe, but I’d be happy to take a speaking fee to tell you about. I’m gone, and Enron and the greens are continuing on their way with what happens to be Congress’s current agenda. Soon thereafter, in July of that year (1997), a unanimous Senate votes pursuant to Art. II, Sec. 2, its (unsolicited) “advice” to Clinton-Gore to not go to Kyoto and agree to that beast. In December Al Gore then flies off to Kyoto to do just that. The intervening event? An August 4, 1997 Oval Office meeting with Kenny Boy, (then-) Sir John Browne of BP, and the President and Vice President of the United States. Let that sink in. He didn’t know the guy. But anyone who can even spell “Beltway” can tell you that that kind of orchestration and attention takes serious influence. Ask Gordon Brown. As revealed by the August 1, 1997 Kenny Boy briefing memo subsequently aired after the unpleasantness, in this meeting Kenny Boy was to demand that the Senate be ignored, that the administration agree to Kyoto, and most important that it contain a cap-and-trade scheme. I know where “advice and consent” is in the Constitution. I’m not so sure where Ken Lay and Sir John Browne are, probably in the back with all of the scary stuff. Anyway, you know who won. An excellent piece of work with definitive 'insider' information. As I have said all along…this is about MONEY…it always is with those inside the beltway.